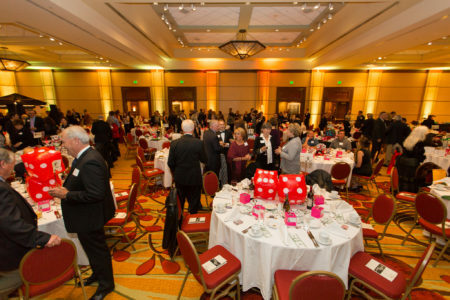 The Castle Rock Chamber provides the Douglas County, Colorado community many signature events to enhance the local economy, help our member’s businesses grow and provide opportunities for education and networking. Join us for an evening of celebration as we recognize and honor the best of the best in Douglas County. Don’t miss this opportunity to networking and engage with some of the most influential business people in the state. Purchase your ticket today before we sell out! Elephant Rock is a true Colorado cycling classic, dating back more than 30 years. This legend has endured for good reason — the excellent riding is matched by the festival atmosphere (think 7,000 riders loving life) and the professional support out on course. The rides are only half the party! The Colorado Bike Expo on June 1-2 will feature scores of cool exhibitors, demos, live music, food and more. 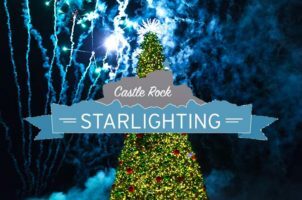 Each year the Castle Rock Chamber of Commerce supports and promotes this event by serving beer on site at the fairgrounds. 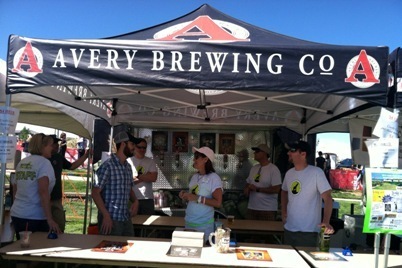 Look for our beer booth and grab yourself a cold one as you cheer on the riders. 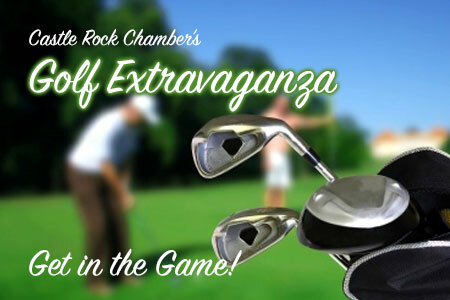 The Chamber Golf Tournament kickoffs the Chamber’s summer events. Combining the best of business and pleasure, the Tournament provides the perfect blend of traditional play with a modern twist. This enjoyable day allows for businesses to use this unique event to connect with clients or colleagues. PLEASE NOTE THERE IS NO ATM AT THIS LOCATION. 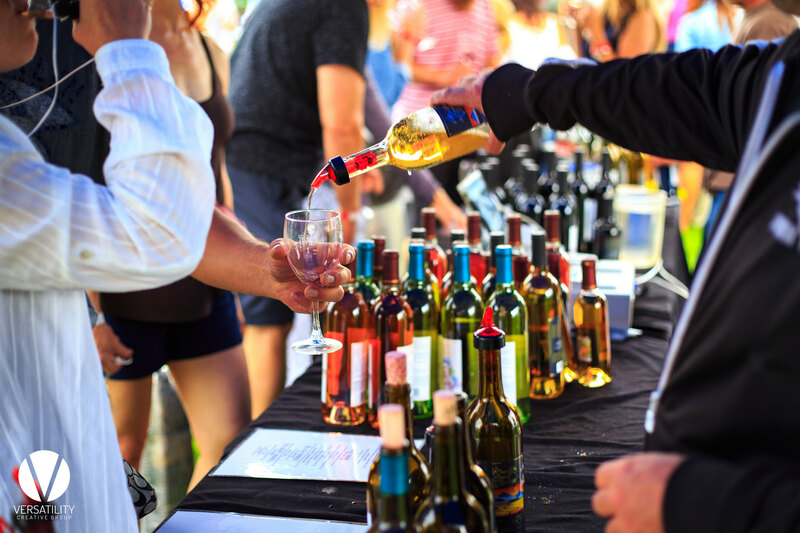 The Castle Rock WineFest, an outdoor wine tasting event, will offer more than two dozen wineries and over 180 varietals of the finest Colorado wine. This event draws wine aficionados for its fabulous wine tastings, live music and unique artisan vendors. On going activities like a exciting Grape Stomp will certainly help you work up an appetite, but no worries, we have plenty of amazing Food Truck vendors. There’s truly something for everyone at this Wine Festival! The Douglas County Fair and Rodeo is a family tradition featuring two entertainment stages, three PRCA Rodeos, Xtreme Bulls, Carnival, Antique Tractor Pull, Mutton Bustin’, Stick Horse Rodeo, Pancake Breakfast, 4-H and FFA exhibits – including livestock, general projects and the Jr. Livestock Sale. 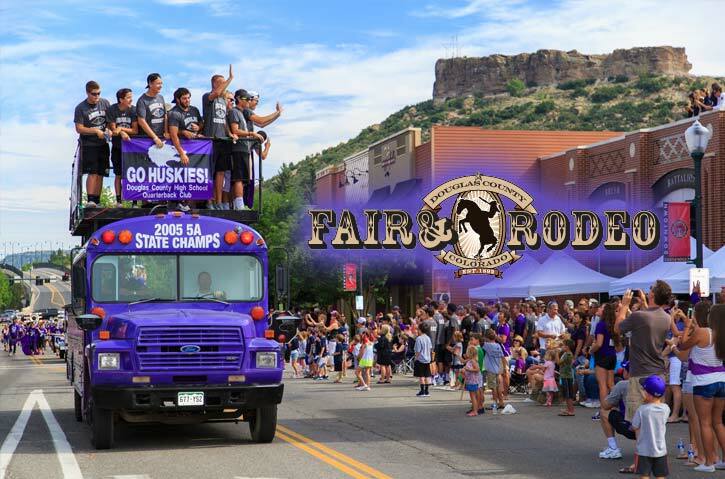 The Fair Parade, which originated in 1954 and has long since become a staple of the summer’s liveliest weekend of the Douglas County Fair & Rodeo’s public events. The weekend after Labor Day, the Castle Rock Chamber of Commerce hosts a juried fine arts show with artists from across the country. 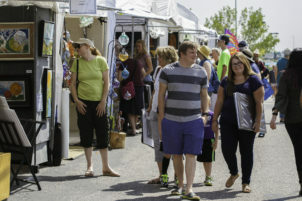 Castle Rock provides the perfect canvas for the Annual Colorado Artfest, which has become a summertime tradition for residents and art enthusiasts alike. Enjoy continual live main stage entertainment featuring popular musicians, interactive exhibits for the kids, savor fabulous food/beverages and so much more!